​In the age of social media, flaunting our lives online can be a source of success. Even when we intend to spread positivity through gaining popularity, we may see humility as an obstacle to that goal. 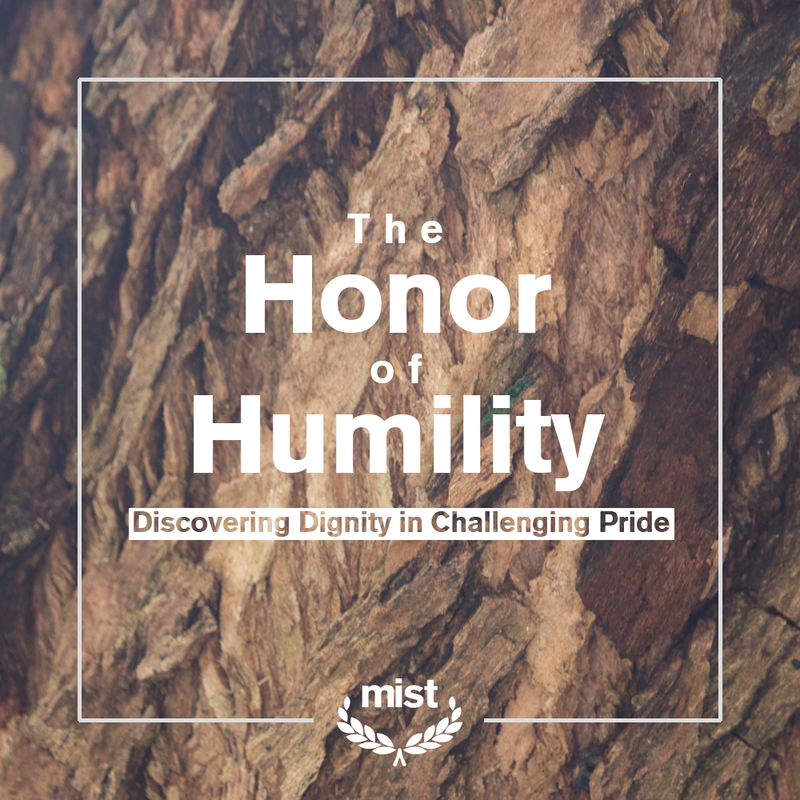 How do we inculcate the virtue of humility when it seemingly brings us down? If we've learned that humility is a weakness, then this shortsighted understanding veils us from its possible hidden strength. Prophet Muhammad, peace be upon him, once said, "…no one humbles themselves for the sake of God except that God raises their status” (Muslim).